Bring your new location ideas! See ya Sunday! Expect to ride this Sunday, even though expect a cold early am. 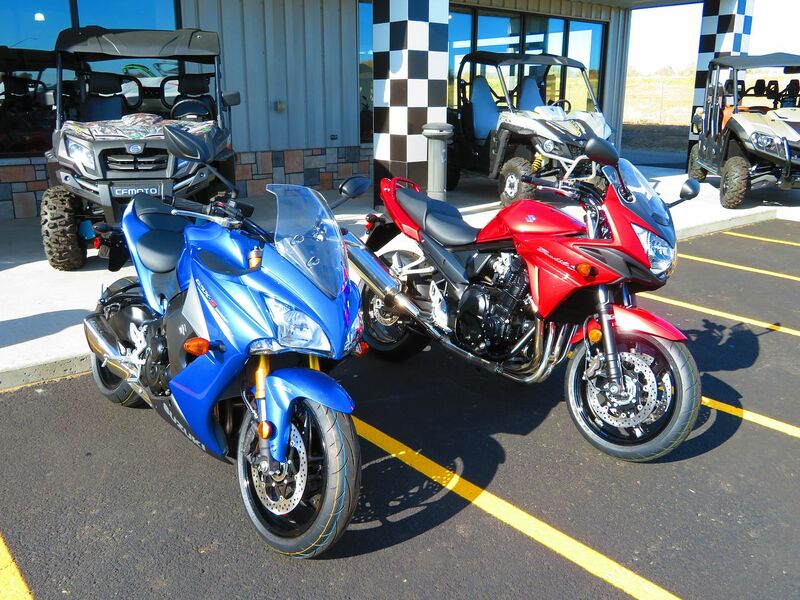 Friend and I rode up to Prosser Thursday to demo ride a couple of Suzuki bikes for sale. No didn't buy either, yet, can't say to the future. Fun day good to be riding again.